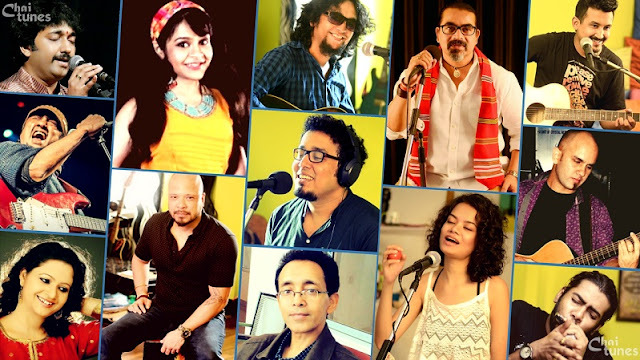 MTV BEATS, the 24x7 Hindi music channel from MTV, is celebrating a very special birthday month. 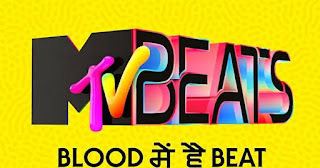 As ‘Music Ka Baap’ MTV BEATS turns 1, the channel announces a 31-day long Watch And Win on-air contest with various themes starting December 1. Ensuring that viewers stay glued to their television screens, the channel announces a unique each-day-win contest, with unlimited fun. Set in line with the channel’s ongoing offering of different themes per day, MTV Beats will roll-out various contest every day on the channel. To amp up the excitement, MTV BEATS offers 31 gifts throughout the month for lucky viewers that range from Motorola phones, Jabong vouchers and Philips Bass+ Headphones and Bluetooth Speakers. After all, birthdays are incomplete without presents! Tune in to MTV Beats this December to celebrate, as the ‘Baap’ Turns 1, and participate in the on-air contest to put your Bollywood music grip to test!